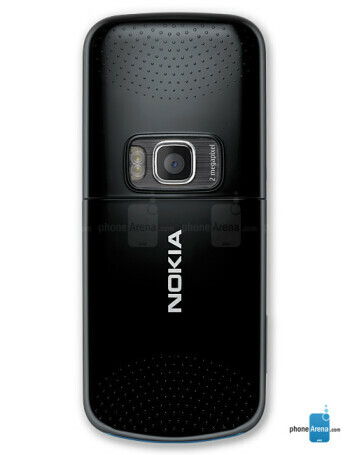 Nokia 5320 is a music-dedicated smartphone, using Symbian S60 OS. 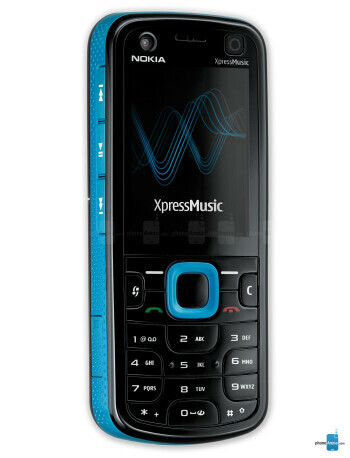 It is part of the XpressMusic series and has 3.5mm jack for standard headphones, up to 24 hours of music playback and chip claimed to deliver hi-fi quality. 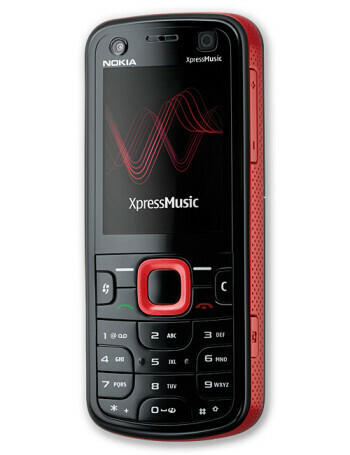 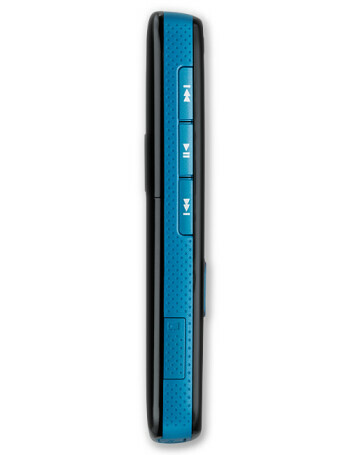 It also has N-Gage dedicated keys, for gaming on the phone.